The hand colored engravings glow with intense water color pigmentation. Parrots and Toucans. Antique Lithographs & Hand Colored Engravings! 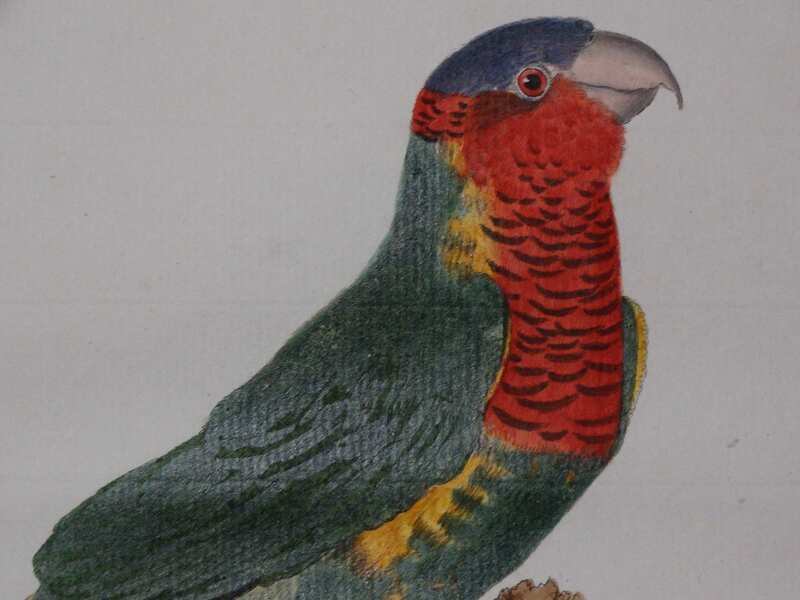 Martinet Parrots or Perruches in French from 1770-1783. 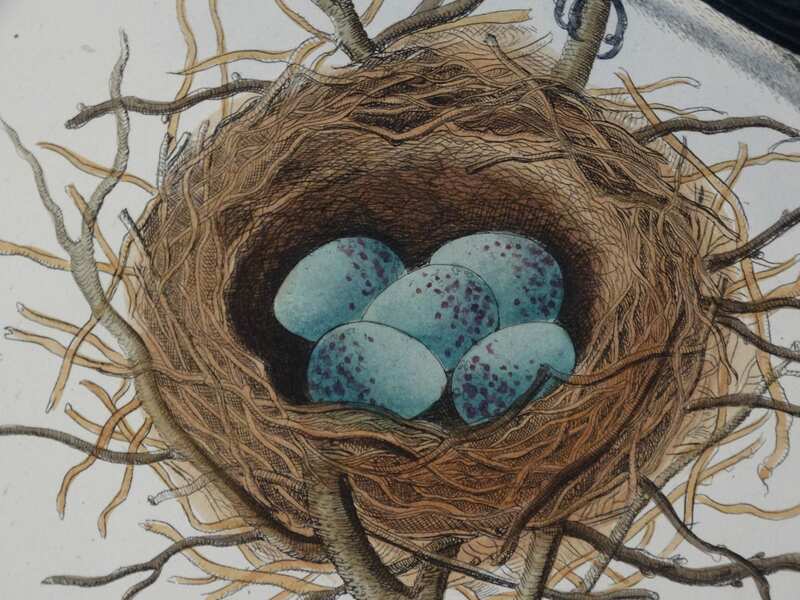 Nests-Eggs Antique Ornithology Engravings by Bolton, Nozeman, Gentry & Morris! Nests Eggs! Old prints. 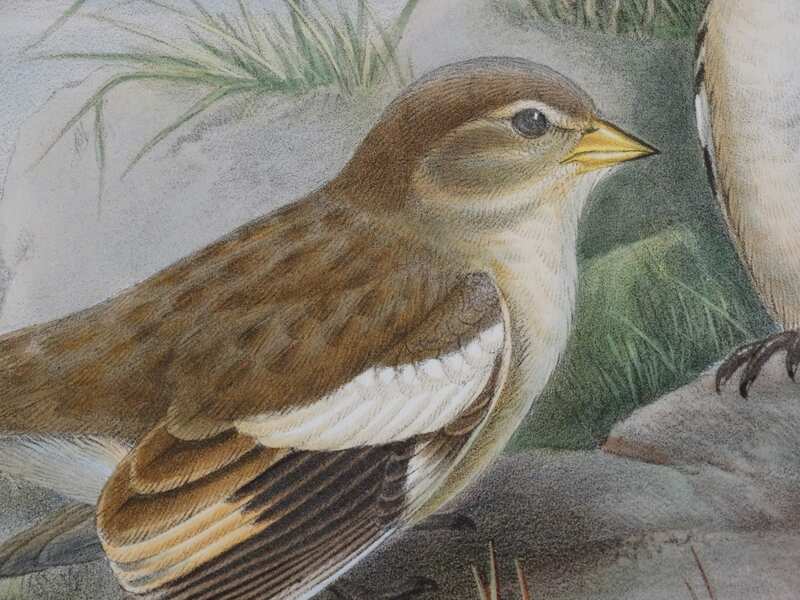 Antique bird engravings & lithographs of birds with eggs & nests by Gould & Gentry. Morris egg and nest prints. Fine feathered friends of the farm! Great antique chicken and poultry prints. Chickens & Roosters! Old engravings and lithographs produced for poultry illustrators including Cassell and Kramer. All these prints are over 100 years old. Feathered Friends from Anne Hall Antique Prints!